Great investment opportunity! 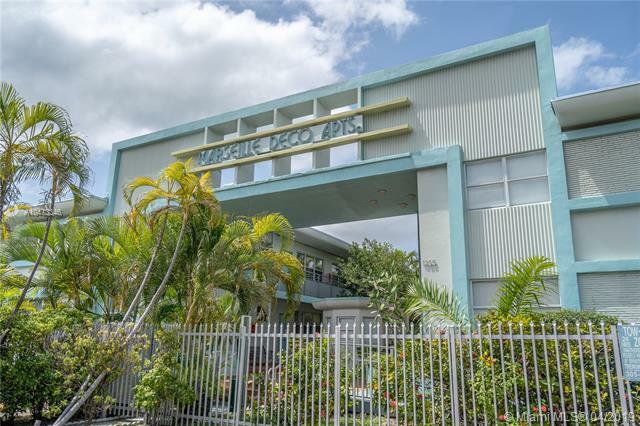 Charming garden style condo in waterfront community with pool. Spacious floor plan features tile floors, modern cabinets, stainless steels appliances, separate dining area, picturesque windows in living area and lots of closet space. 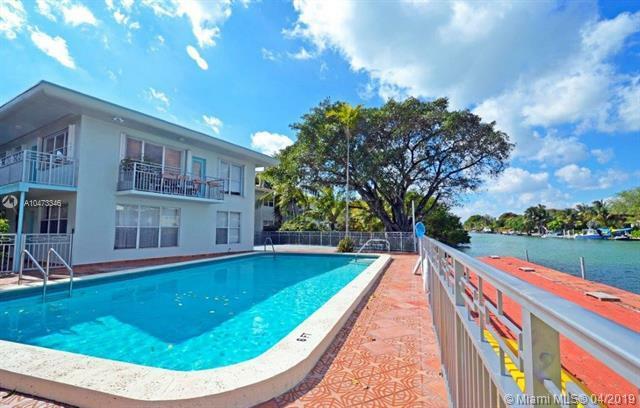 Enjoy peaceful, fresh breeze next to waterfront pool and deck! 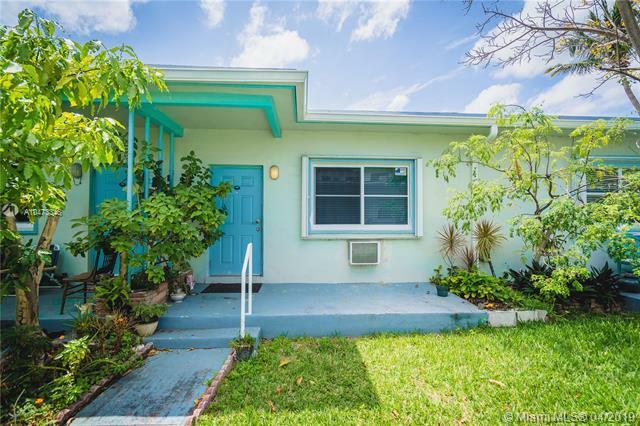 Located just steps from the Normandy Fountain area with shops & restaurants, as well as easy access to public transportation, this residence is a wonderful investment or primary residence. Easy to show. 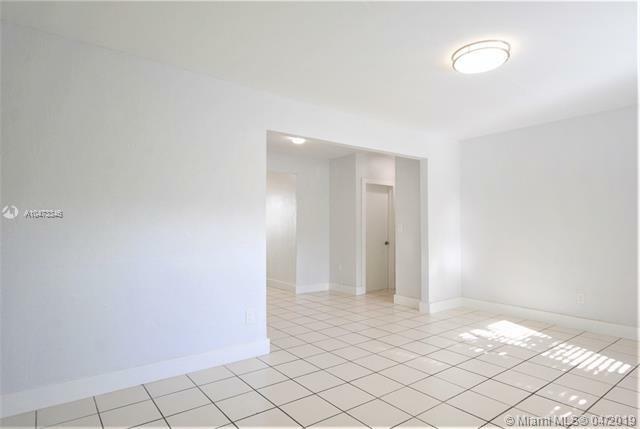 Make this condo yours today!Dir: Currently rented thru October 31st, 2018 at $1,275/m.